We offer a quick response team of qualified and dedicated engineers. Recovery equipment and team are on standby to assist with emergency incidents at airports throughout the UK, the Channel Islands, and Eire. 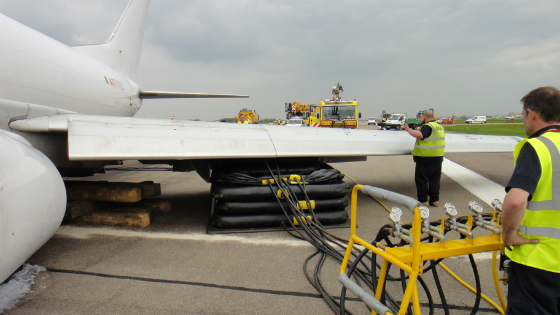 We are an approved recovery agent for many of the UK’s Regional Airports and operators, including Flybe and Southampton Airport. If you are interested in participating, a copy of current terms and conditions of this service are available on request. One additional expertise that makes ASI exceptionally unique is the capacity to dismantle, move and rebuild aircraft (military and commercial). 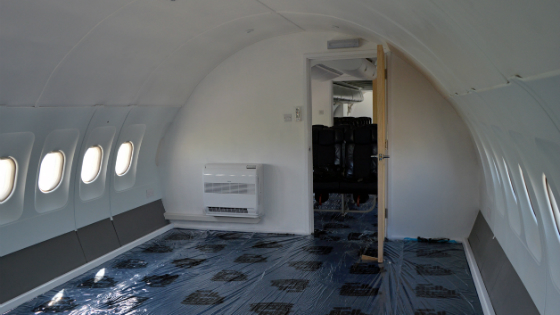 We have carried out this task on over 30 aircraft to date for insurance companies, loss adjusters, museums and private individuals. 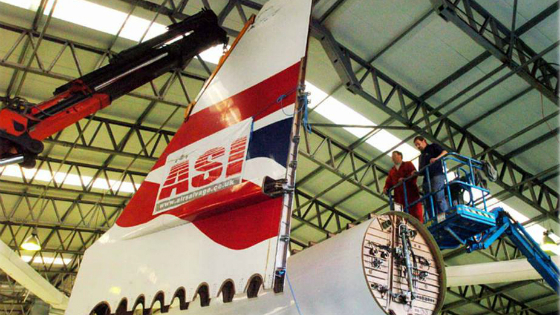 Furthermore, in 2004 ASI was awarded the prestigious contract by British Airways to dismantle, move and rebuild two Concorde aircraft. Our skilled engineers re-assembled them to their former glory and they are now viewed by thousands each year at National Museum of Flight (Edinburgh) and Brooklands Museum (Surrey). 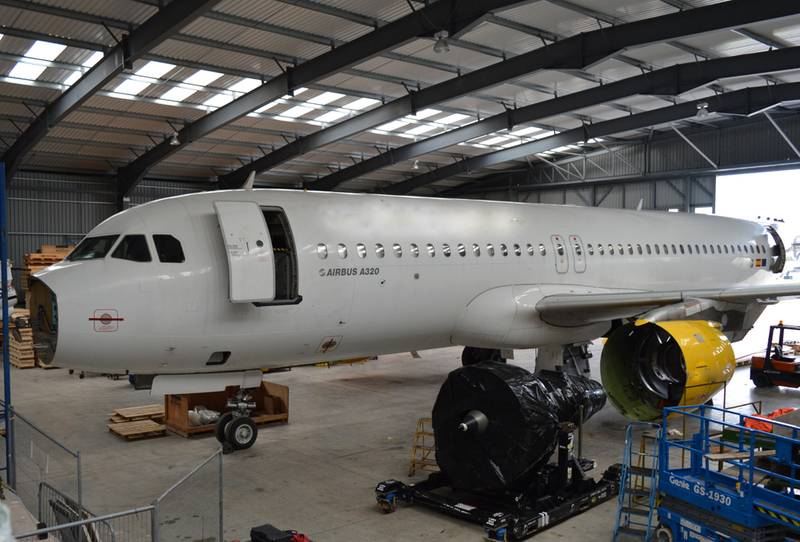 More recently, we removed the wings of an RAF Nimrod that flew into our fixed base. 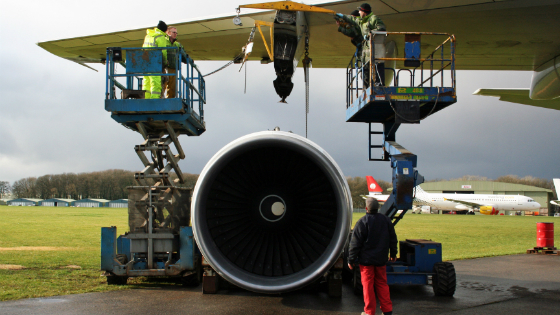 We transported it by road to Cosford Royal Air Force Museum where we re-fitted the wings back onto the aircraft – returning it to its former glory. the maximum value of your asset is achieved. individual demand by our own in-house fabrication team. Our expertise and reputation within the film industry has awarded us many unusual projects. 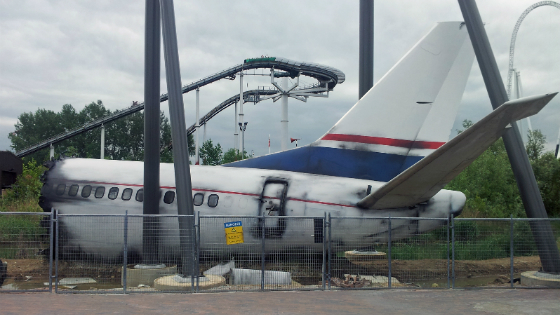 These include supplying modified fuselages for Hollywood blockbuster movies such as The Fast and The Furious 6 and World War Z to name but a few!